Whenever business people think of starting a new business, the first thing that comes to their mind is business sustainability. There is no point of starting a business if it does not have growth potential or future prospect. 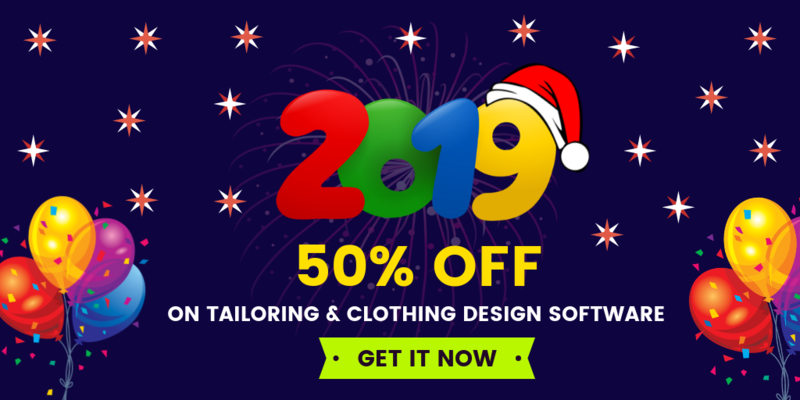 The traditional online custom tailoring business has existed for centuries and there is a specific section of people who have started to incline more towards custom tailoring apparels rather than buying regular apparels from the clothing store. Nowadays most of the people love to wear customized apparels. But they move towards e-commerce store to buy those unique apparels. 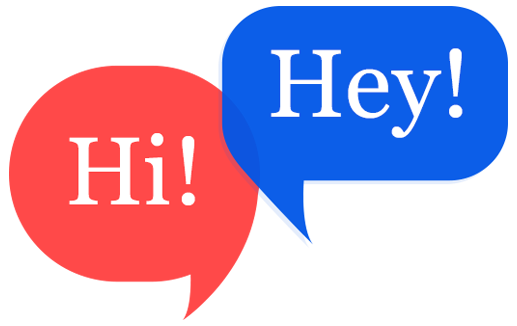 still, customers are not satisfied with those apparel fit and they go for tailors shop for further customization or alteration. In custom tailoring business, tailors need to spend extra time to make an ordinary apparel as a customized one. custom tailoring business is an ever green business. It is clear that custom tailoring business is a sustainable business, but how does it stand up against the competition matter a lot. Many custom tailors have their own tailoring business website on the online platform. But something is lacking behind in their custom tailoring business website to reach their success point. Tailors should upgrade their tailoring business website with the current technologies to seek the attention of the end user. Increasing your tailoring business website traffic can make your tailoring business standout as a successful one in the online platform. Don't make your customers feel disppointed while they visit your online tailoring business website. Upgrade your tailoring business website to fullfill the need of the end user. "Winning the customer expectation will drag you to the tailoring business success"
winning customer experience is not just about resolving customer problems or queries when they arise. A potential consumer begins his experience even before they make their first purchase. customers evaluate their experience with the various services in custom tailoring business website across each stage of the buying process – awareness, consideration, purchase, retention, and advocacy. Having robust technology in custom tailoring business can double your business profit. Tailors are facing an immense challenge to succeed in the tailoring industry. Satisfy the requirements of the end user and staying ahead in the competition is the essential qualities to succeed in the custom tailoring platform. 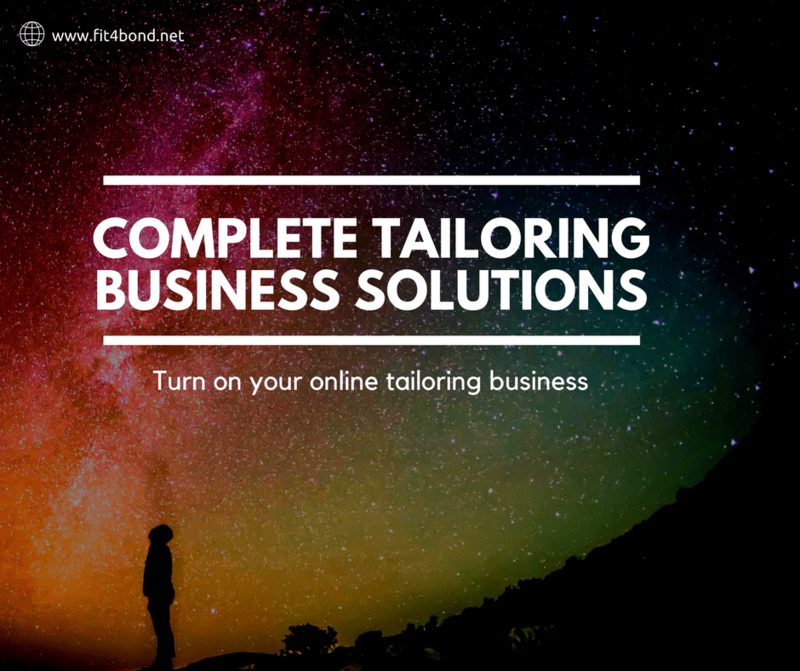 Opening an online custom tailoring platform is easy with fit4bond - the best business software for custom & bespoke tailors. Get an advanced readymade custom tailoring software with all the top features including augmented reality, complete body scanning measurement applications.